Engineering graphics is a huge and important topic for any product designer, engineer or architect. In this section we provide a series of lessons, tasks and assessments to help you understand the basics. It is important to understand the basics - orthographic projection is the backbone of all technical drawing in every industry. 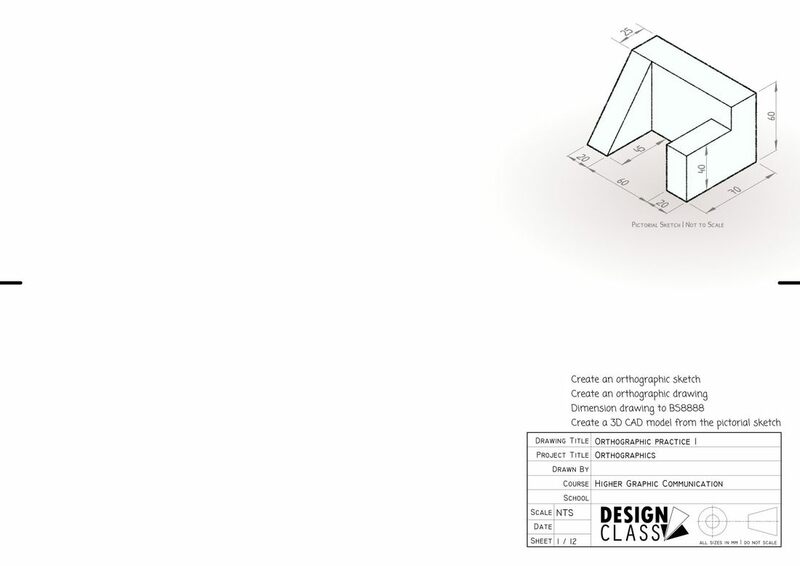 In this section, we refresh our skills with orthographic sketching and drawing, with some more challenging primitives. Curves are simple, right? Well, no. Curves are often critically designed features and it is important that you are able to draw them accurately. In this series of learning, you will discover how to draw ellipses correctly, both manually and digitally, and how to use the principles of tangency to create compound curves. 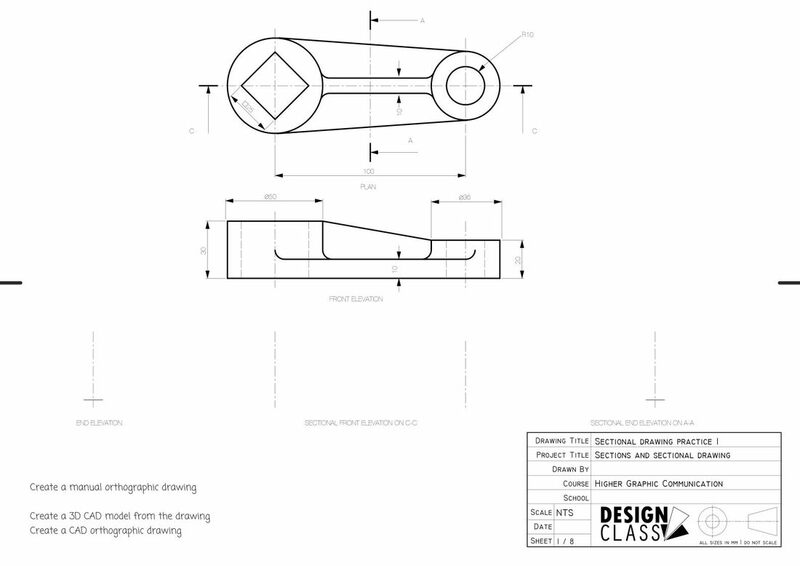 Sectional views are an important technique used by designers and engineers to convey complex technical information. You should be comfortable with simple linear-sections. In this topic of learning, you will learn revolved-section, stepped-sections and partial sectional views. Mastering these technical views can help you convey vastly more information to your audience. Many components will appear to intersect another component. This is a common feature when using sheet or tubular materials. In this section of learning, you will discover how to draw intersections orthographically and as surface-developments.